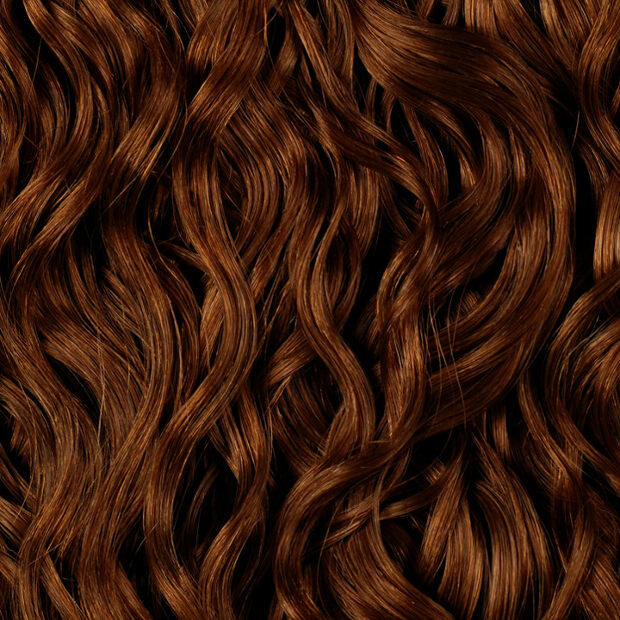 When it comes to add life to a graphical image, texture plays an important role. 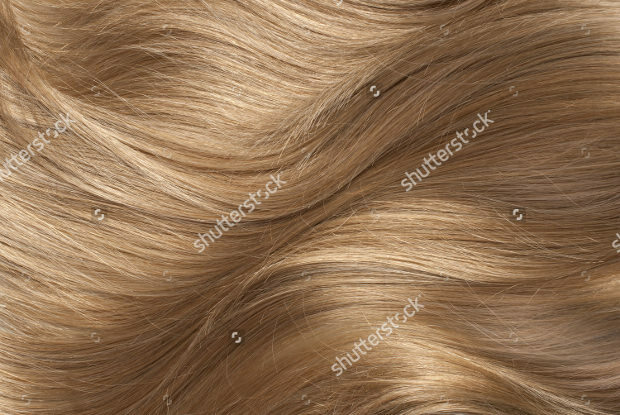 Texture is defined as the feel or surface quality of a graphical object. 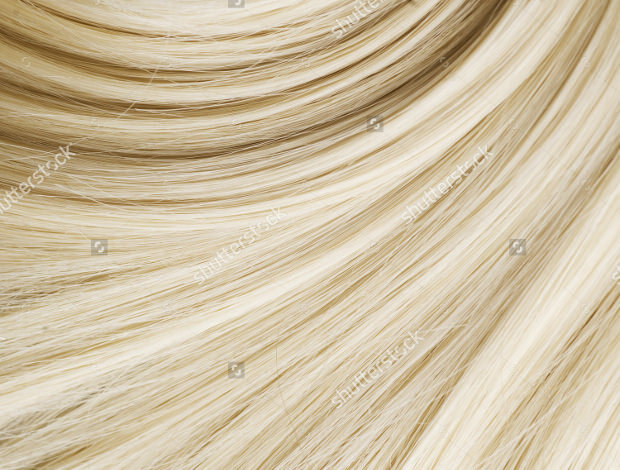 Texture adds a visual component to an image and creates a real like feeling for the viewers. 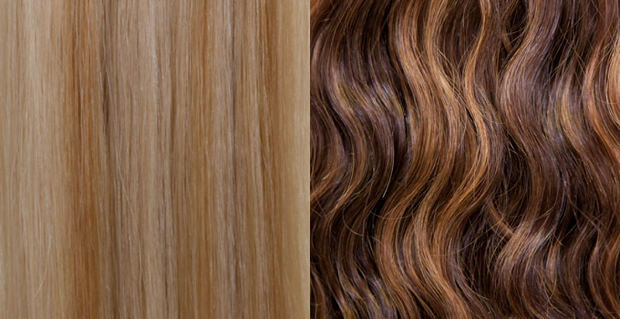 When the right kind of texture is added to a design, it adds more life and beauty to it. 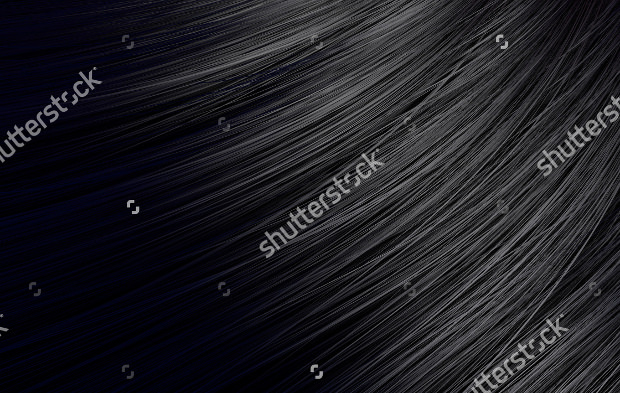 Textures are used as a webpage background or even as a part of a graphical image. 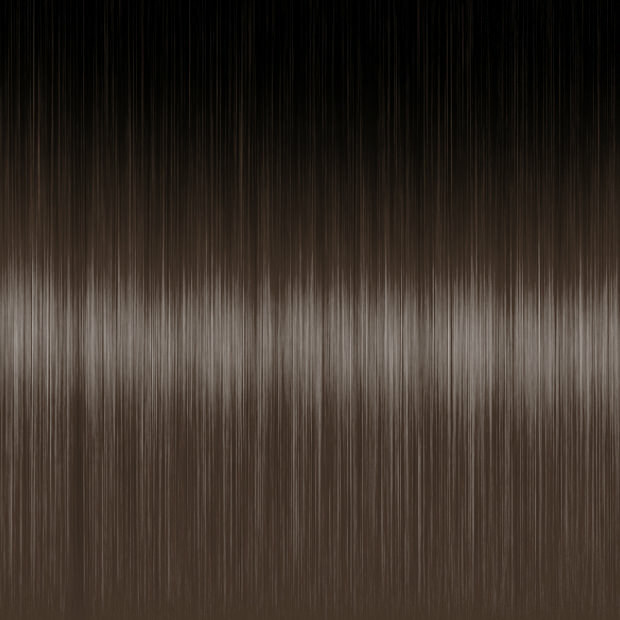 Textures are used in creating logos, business cards and other graphical objects that need vivid presentation. 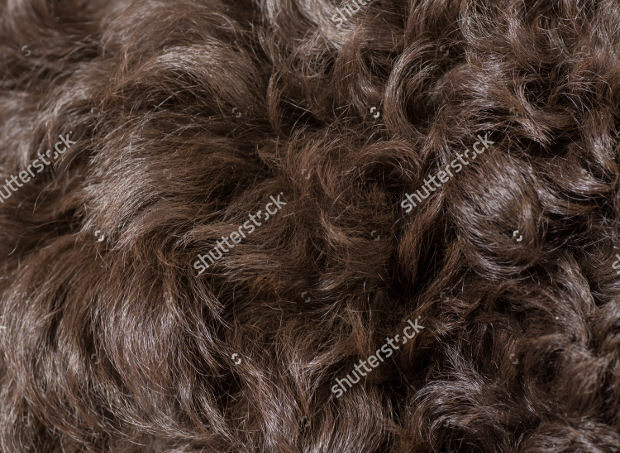 One such texture that could add more life to a graphical image is the hair texture. 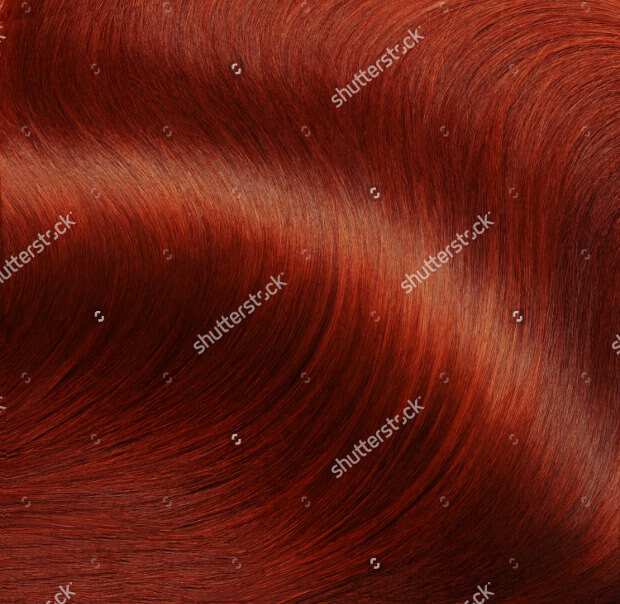 It is used in designing figures, accessories and also as the background or wall paper in graphic or web design. 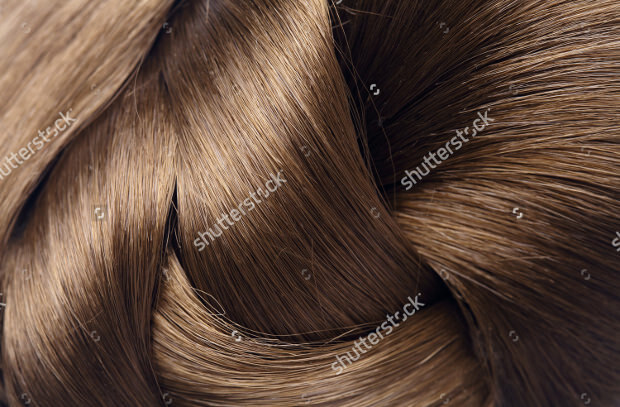 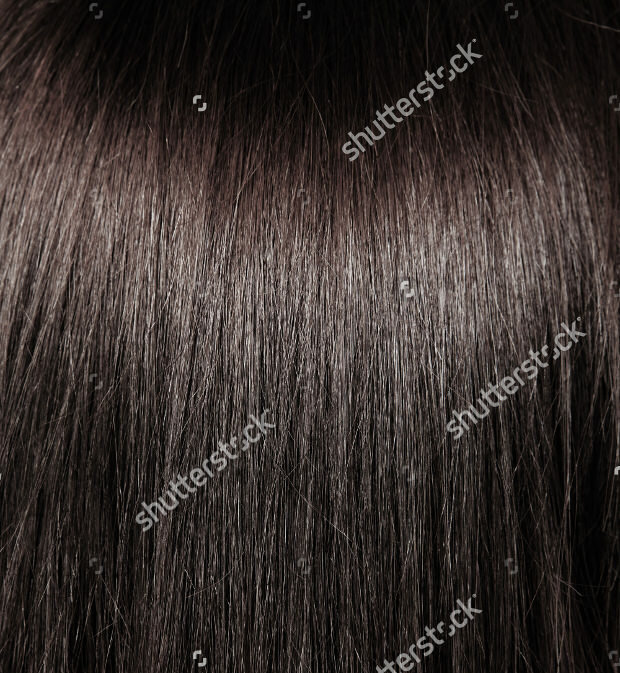 Hair textures are available in different types such as natural black hair styles, brown hair, blonde, purple, green, curly, wavy and many others. 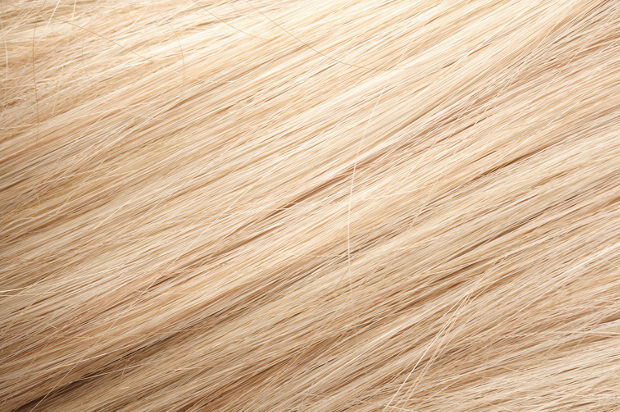 One of the hair textures that are very common in use is the blond curly hair. 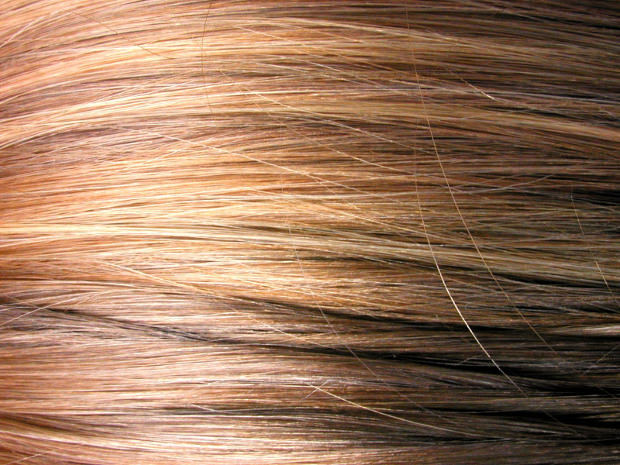 The blond straight hair is also in trend. 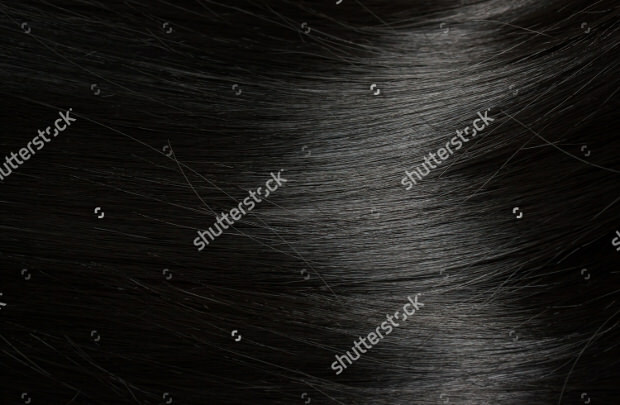 Other hair textures are hair macro, furry hair texture, crimped hair, pink hair etc. 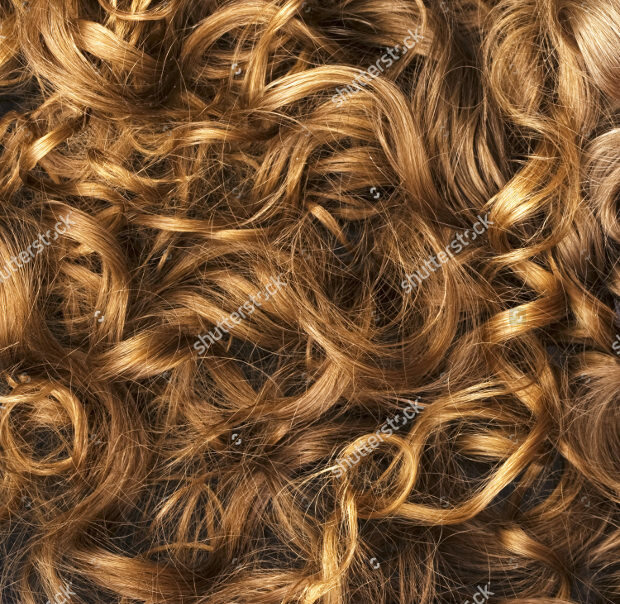 Many hair textures are available free on the web and some of them are needed to be downloaded by paying nominal charges.